The device is completely independent and can be used in incubators of different manufacturers, the dimensions of which allow placing a tray in them. 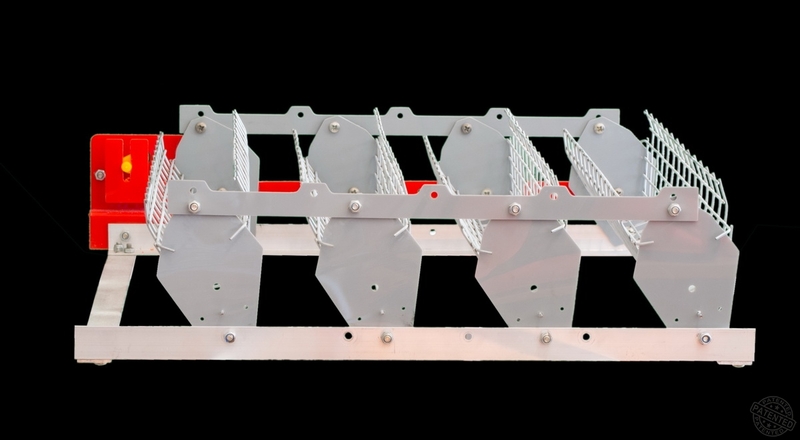 The tray accommodates from 16 (horizontal arrangement of giant goose eggs) to 32 (vertical arrangement of eggs of small breeds of geese) eggs and can be used for chicken, duck and other eggs of medium sized birds. 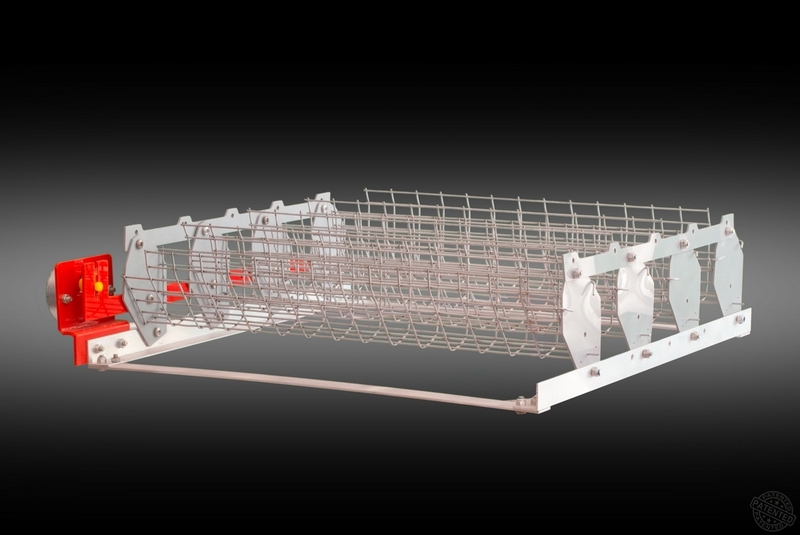 The use of the Q28 liner allows the tray to be used in the incubation of quail and other eggs of birds of similar size. The tray Standard WaterPlus 28 is made of high-quality materials withstanding high humidity and not exposed to corrosion: plastic, aluminum profile, galvanized mesh. The Standart WaterPlus 28 tray is the most versatile tray , allowing it to be used in the incubation of all bird species, excluding the ostrich.